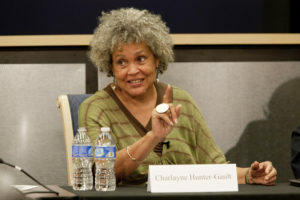 Nationally and internationally influential figures from a wide range of fields will visit the University of Georgia this spring as part of the Signature Lecture series. Signature Lectures are designated at the beginning of each semester by the Office of Academic Programs to highlight campus talks by internationally prominent leaders. Many of the lectures are supported by endowments, while others honor notable figures and milestones in the university’s history. The Spring 2018 Signature Lectures are free and open to the public. Information about these events and other notable lectures this spring is online. A leading international expert in weather, climate and remote sensing, Shepherd is director of UGA’s Atmospheric Sciences Program. He serves as host of The Weather Channel’s Sunday talk show “Weather Geeks” and as a contributor to Forbes magazine. Shepherd served as president of the American Meteorological Society in 2013 and is the recipient of the society’s 2018 Helmut E. Landsberg Award. Qui is a poet, literary translator and crime novelist. 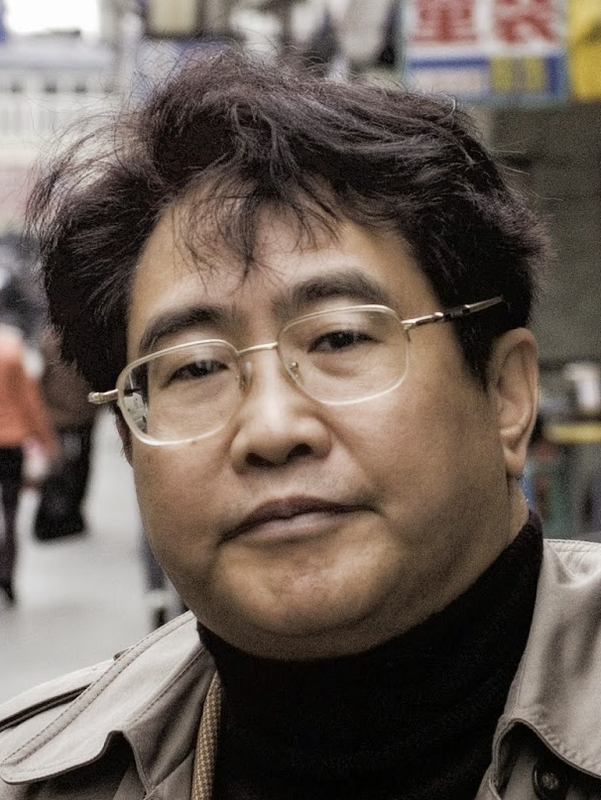 His critically acclaimed Inspector Chen series —which is set in Shanghai, China, in the 1990s—has been published in 20 languages and has sold over 2 million copies worldwide. Qui’s novel “Death of a Red Heroine” won the Anthony Award for best novel in 2001. Colosi has more than 25 years of experience in the restaurant industry. 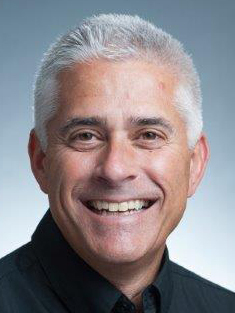 He currently serves as the president and chief financial officer of Texas Roadhouse. Previously, he was the director of investor relations for YUM! Brands Inc., which owns KFC, Pizza Hut and Taco Bell brands. Cooper has served as the deputy director for the Advisory Committee on Student Financial Assistance at the U.S. Department of Education. 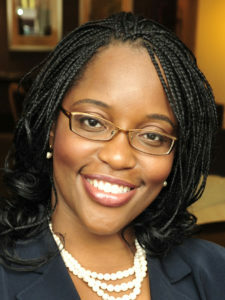 She also provides commentary to various media outlets including NPR, FOX News, the Washington Post and C-SPAN. Cooper is the recipient of numerous awards, including the Aspen Institute Presidential Fellowship and the Center for Nonprofit Advancement’s EXCEL (Excellence in Chief Executive Leadership) award. One of the namesakes of UGA’s Holmes-Hunter Academic Building and the annual Holmes-Hunter Lecture, Hunter-Gault was one of the first two African-American students to enroll at UGA. 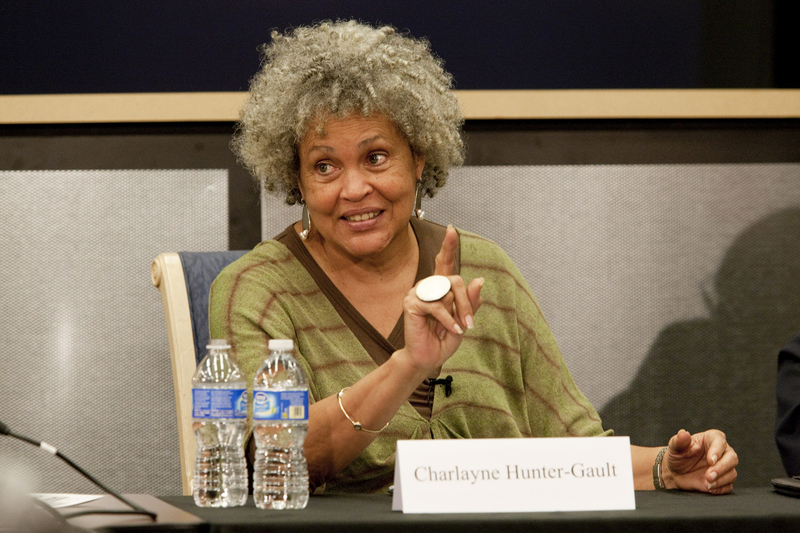 Throughout her celebrated career as a journalist, Hunter-Gault has received numerous honors including two Emmys, a Peabody, two awards from the Corporation for Public Broadcasting and the 1986 Journalist of the Year Award from the National Association of Black Journalists. She is also the author of “In My Place,” a memoir about her experiences at UGA. 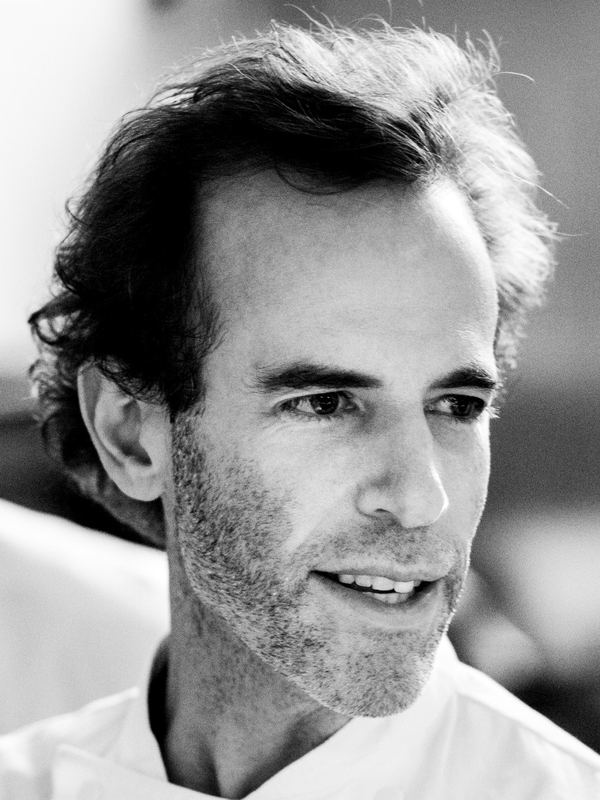 Heath is a linguistic anthropologist whose research focuses on learning through sustained experience in art and/or science as well as across various environments. She has written several books and publications on her work with community building as well as directed and produced short documentaries on the topic. 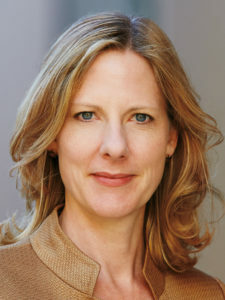 She also serves as the director of research for The Public Theater in New York City. Hurd has produced numerous works of film including “The Walking Dead,” “The Terminator” and “The Incredible Hulk.” She has been awarded numerous honors, including the 2017 Fangoria Lifetime Achievement Award for her work in the horror and science fiction genres as well as a star on the Hollywood Walk of Fame. In 2011 Hurd became a governor of the Academy of Motion Picture Arts and Sciences, and she currently serves as recording secretary for the Producers Guild of America. Packer has established himself as one of Hollywood’s blockbuster hit makers with eight of his films opening No. 1 at the box office. His work includes the films “Girl Trip,” “Straight Outta Compton” and “Ride Along.” He also was the executive producer of the Emmy-nominated “Roots” remake. Stepakoff has more than 30 years of experience in writing, producing and content creation in the film and television industry. Some of his most notable television and movie works include “The Wonder Years,” “Dawson’s Creek,” “Tarzan,” “Flipper” and “Major Dad.” Stepakoff also has written popular video games, is a best-selling novelist, and has worked in research and digital art for entertainment companies. Thomas, a native of Atlanta and a UGA alumna, served as film division director and location specialist for the Georgia Film and Videotape office, working with movies such as “The Hunger Games: Catching Fire,” “The Blind Side,” “Footloose,” “Zombieland” and “Fast Five.” She has also worked for the Brooklyn Arts Council. At age 22, Sellers was elected to the South Carolina House of Representatives, making him both the youngest member of the state legislature as well as the youngest African-American elected official in the nation. 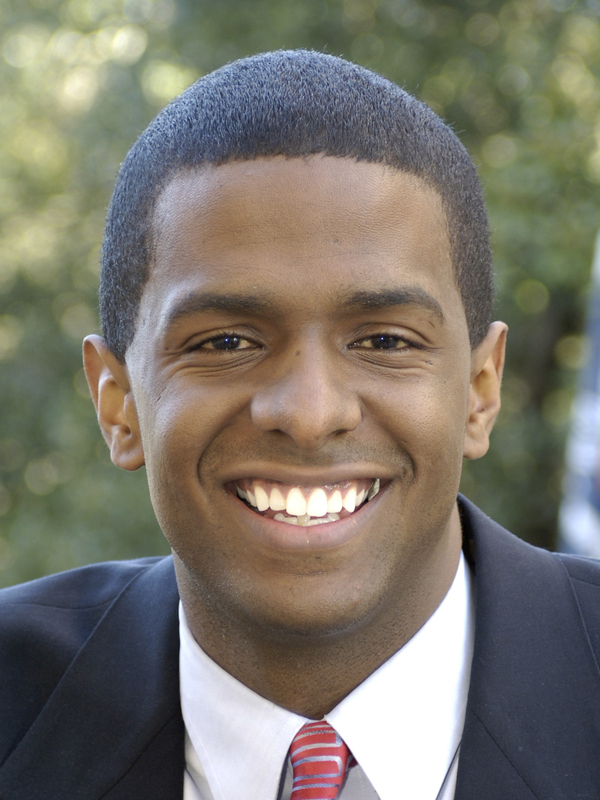 Sellers represented South Carolina’s 90th district in the state legislature from 2006-2014. 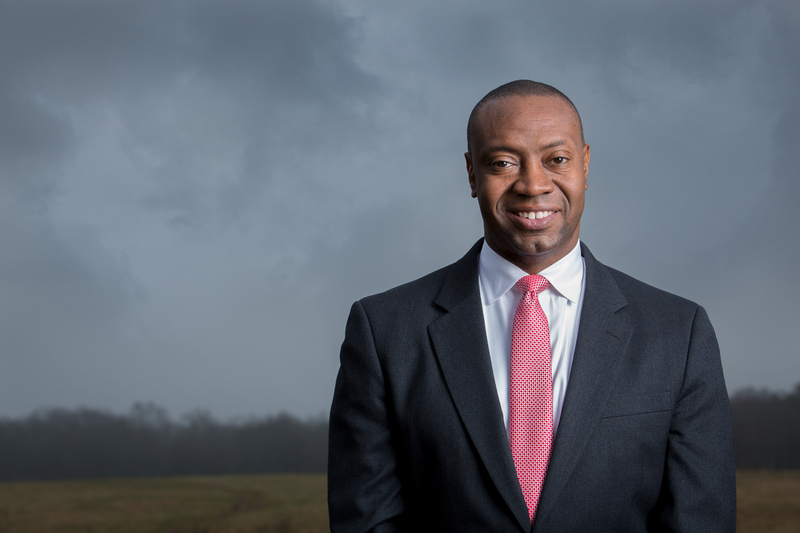 He has also worked for Congressman James Clyburn and former Atlanta Mayor Shirley Franklin. Gerken is one of the country’s leading experts on constitutional law and election law, and her work on election reform has affected policy at a national level. 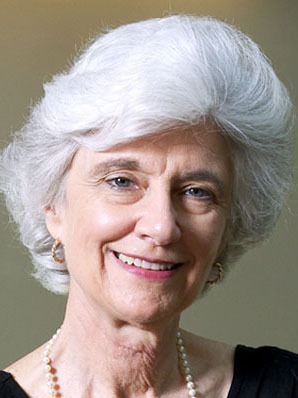 Gerken’s work as Sol & Lillian Goldman Professor of Law focuses on federalism, diversity and dissent. Her work and scholarship has also been featured in a wide array of publications including The New York Times, Boston Globe, Harvard Law Review and Yale Law Journal.